This month I really didn’t read what I said I would read in my tbr post. I had a very busy month, I was juggling my two majors and a new job, so I had a lot of things to do. I’m particularly sorry because I didn’t read the book I received for review Wonderland by Robert McKay. Queen of Shadow by Sarah J. Maas did not disappoint me at all. I LOVED IT! The writing was incredible, as always with Srah J. Maas books. There was amazing world building and character development, and so many things happened. I can’t wait for the next one, I just want to know what’s gonna happen to this characters that I have gotten so attached to. 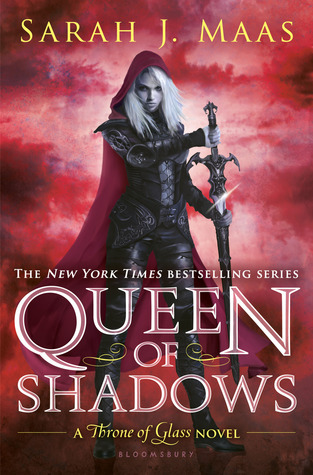 Apart form Queen of Shadows, I read 3 books this month. Two of them were on my tbr post from last month. I always enjoy Richelle Mead’s writing and this was not an exception. Also, I really liked the characters, especially, Georgina and Seth. This was a quick and fun read. I didn’t think that I would finish this book in september, that’s why I said on my tbr that I was gonna slowly make my way through it. 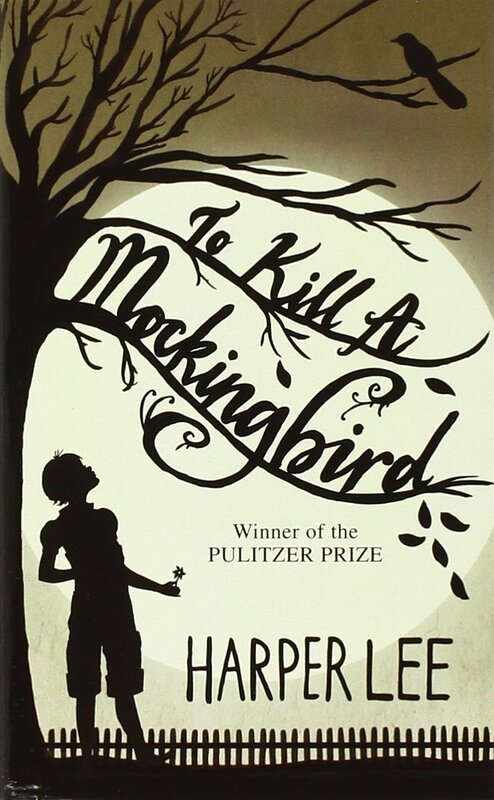 At the end, I read it all and I quite enjoyed it. I think it’s really interesting to see racism through children’s eyes. I definitely enjoyed the writing style, even if I felt like the first part was too long, and the best part o, the trial, was way too short. 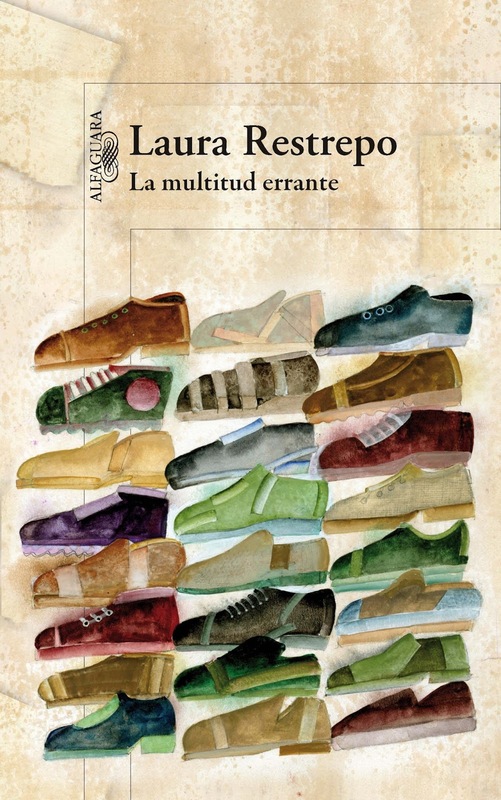 A Tale of dispossessed (La Multitud Errante) by Laura Restrepo. I loved Queen of Shadows too! I really need to read the Succubus Blues series, I always love Richelle Mead's writing so I am pretty sure I would enjoy it.